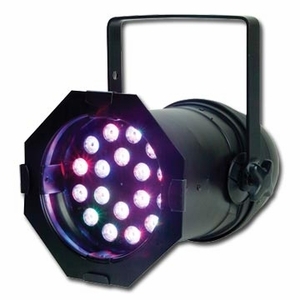 � Uses 3-in-1 TRI LED system for superior color mixing - No three color shadows. � 9 lbs. / 4 kgs.